Not a distillery that sits at the top of anyone’s favourites list, unless you’re a blender, then it’s a top class blending malt for you. Sort of strange but not so strange, if you figure that blenders would rank the malts they want the most as ‘top class’, and therefore by some trick of warped logic that suggests that the malts that appear on such a list would be those with the most mediocre pleasantness of nature, and then it might make sense why Aultmore brings no fire to anyone’s loins. But think again, said list is instead populated with such glowing luminaries as Glen Grant, Glenlivet, Glenrothes, Linkwood, Mortlach and Macallan. So wither Aultmore? And what Kafkaesque plot is it the star of? 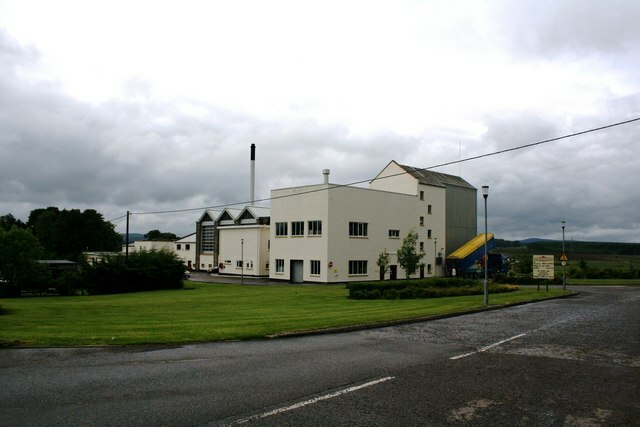 Aultmore became associated with a big blending firm from very early on, Dewar’s in this case and 1923 to be precise and as such passed from firm to firm until it came to Bacardi again, where it shouldered on in ignominy until a raft of recent officials recently and belatedly. 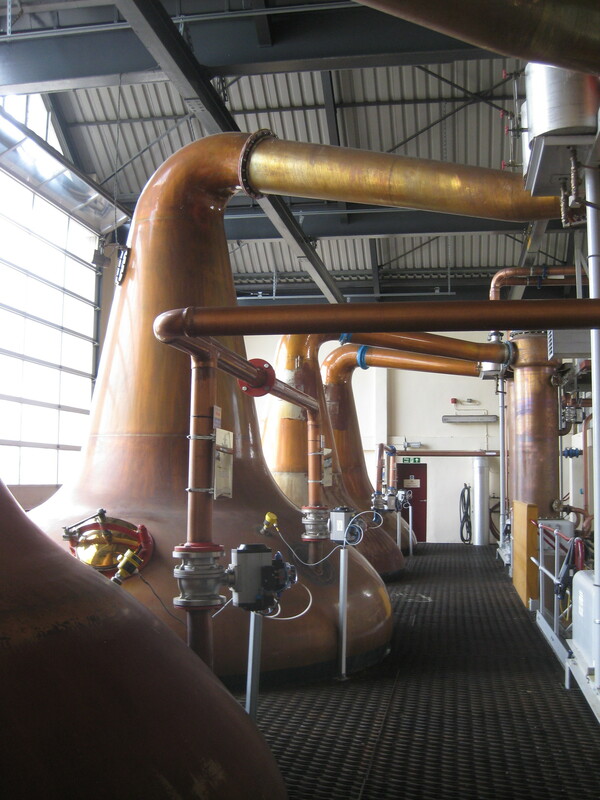 What spirit comes out of Aultmore exactly? Dave Broom says ‘grassy with a subtle depth’, and how does that square when rubbing shoulders with Mortlach? The answer is as mysterious as distillation itself. Nose: Scented paper and lilting florals, wet malt bins and white peppercorns gradually making way for fulsome clay and chalk bassnotes beneath. With water: Fantastic: water brings the nose together, and gives it that bit more weight and opens up with apple peels, but its not a heavy rich Speysider. This one belongs to the lighter supple camp. Palate: Powerful and hot, high toned florals and other esters. Best add water: Still rather high toned but not knife sharp. Florals, estery fruit, some menthol and eucalyptus rub, a drop of camphor, clay and straw, a somewhat rugged combination. Finish: More malt, a bit of salt, stale wet wood, camphor. So, not the whisky for you if you only drink first fill sherry Glendronachs, definitely for you if you like exploring the weird and wonderful alternatives out there. Very close to the spirit, and err.. true to itself. 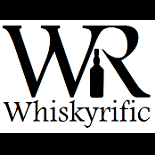 This entry was posted on July 27, 2015 by Whiskyrific in Aultmore and tagged Aultmore.